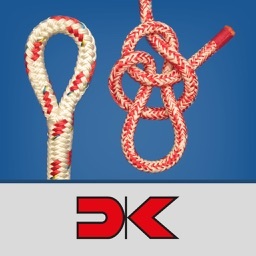 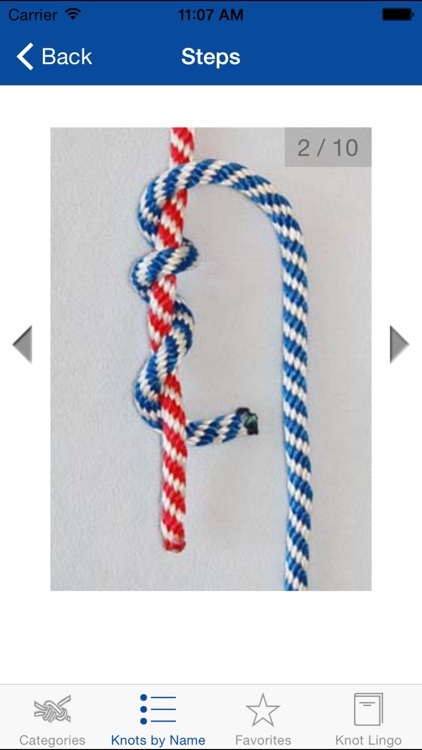 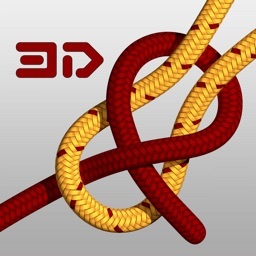 Knot Guide (100+ knots) by Winkpass Creations, Inc. 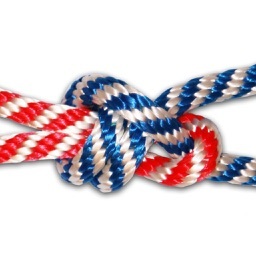 Knot Guide is the essential iPhone knot app. 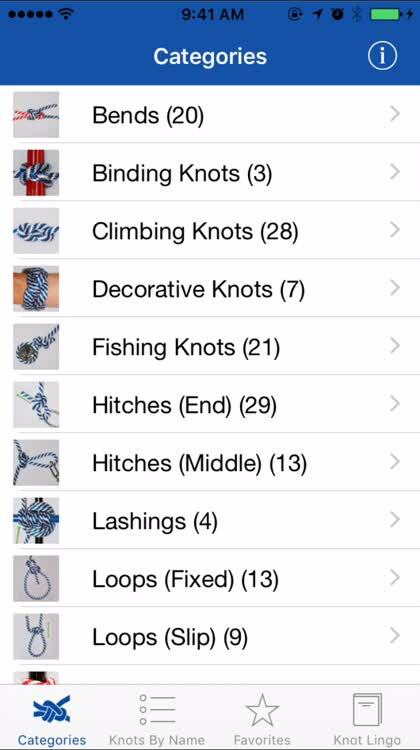 The interface is very barebones and simple, but the content is top notch. 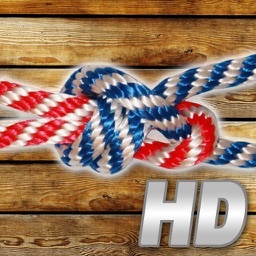 There are now 95 knots included in this app. 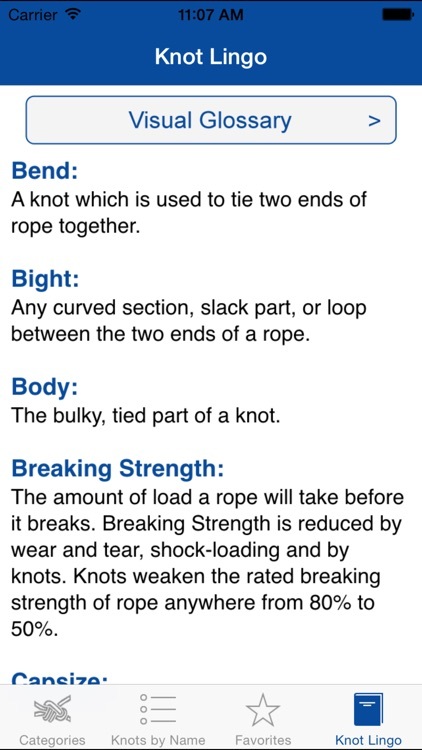 The images and explanations are very clear. 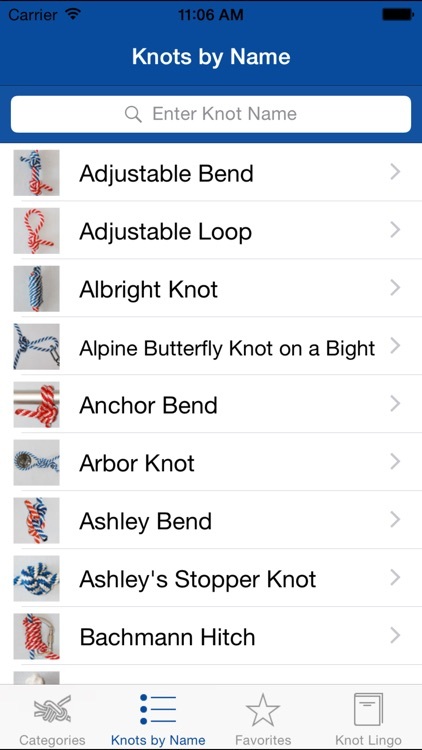 You can even favorite ones you want to find again. 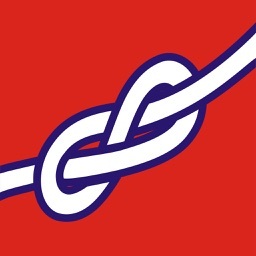 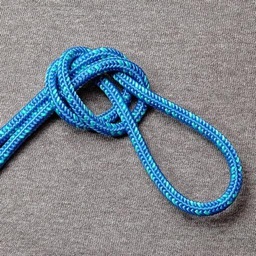 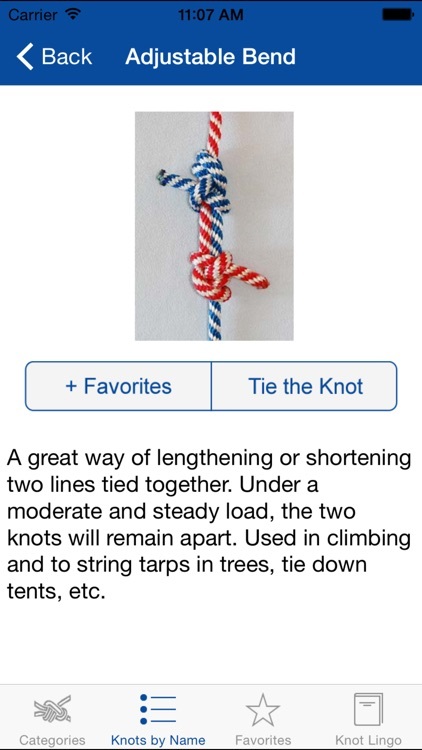 Knot Guide is the best knot app for the iPhone.